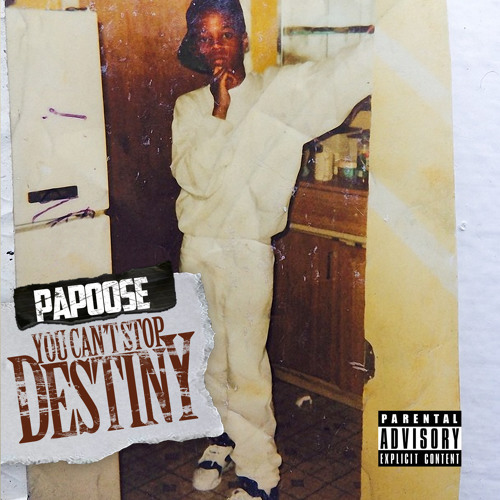 Papoose seems to be on fire right now. After releasing some solid songs from his upcoming album You Can’t Stop Destiny in the past few weeks, he’s back today with another single ‘Michael Jackson’ featuring his wife Remy Ma and Ty Dolla $ign. The couple, who will be starring in the upcoming season of VH1’s Love & Hip Hop NY, rap about their love for each other and their special chemistry over an infectious instrumental. Stream it below.